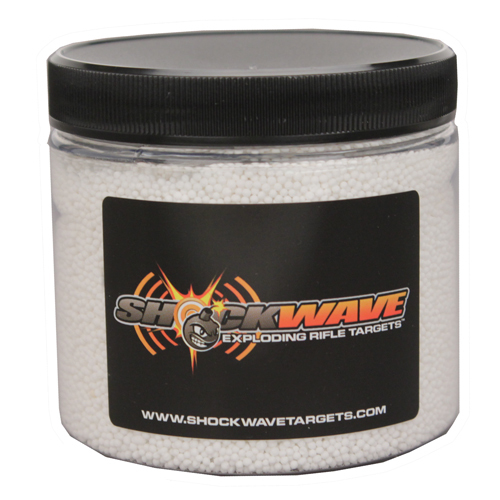 – Safe: Shockwave Targets are non-flammable, non-hazardous, non-toxic, and are very stable. 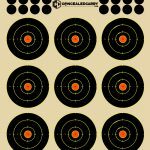 The only way to detonate the targets is by a .223 or higher caliber rifle round (rounds exceeding 2,200 fps). 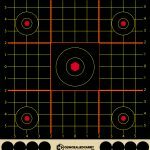 – Legal: This product has been approved for civilian use in the United States. 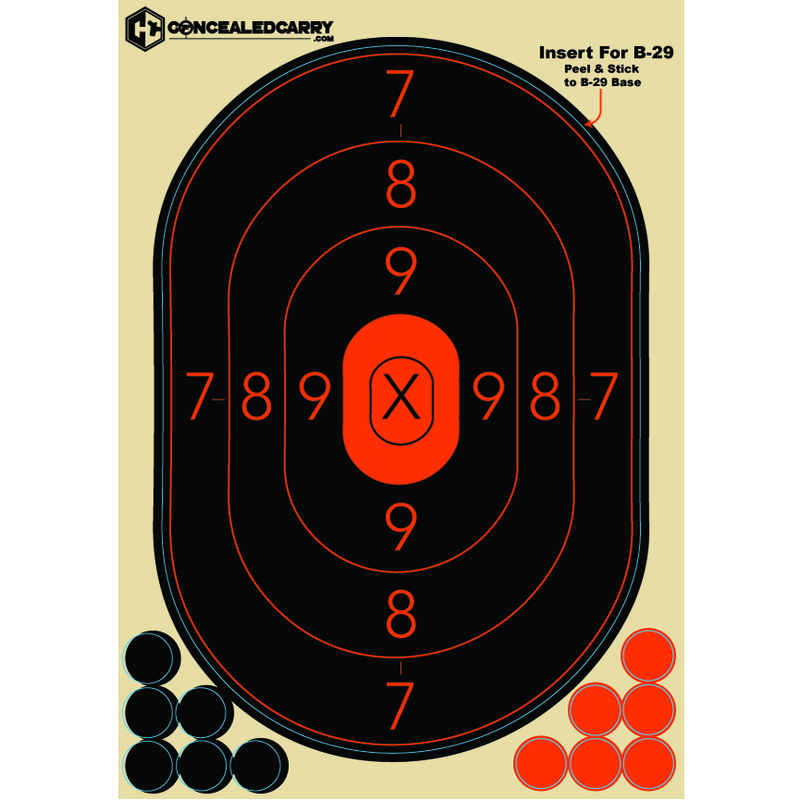 For more information on the legal use of exploding targets in your area, please contact your local government agency. 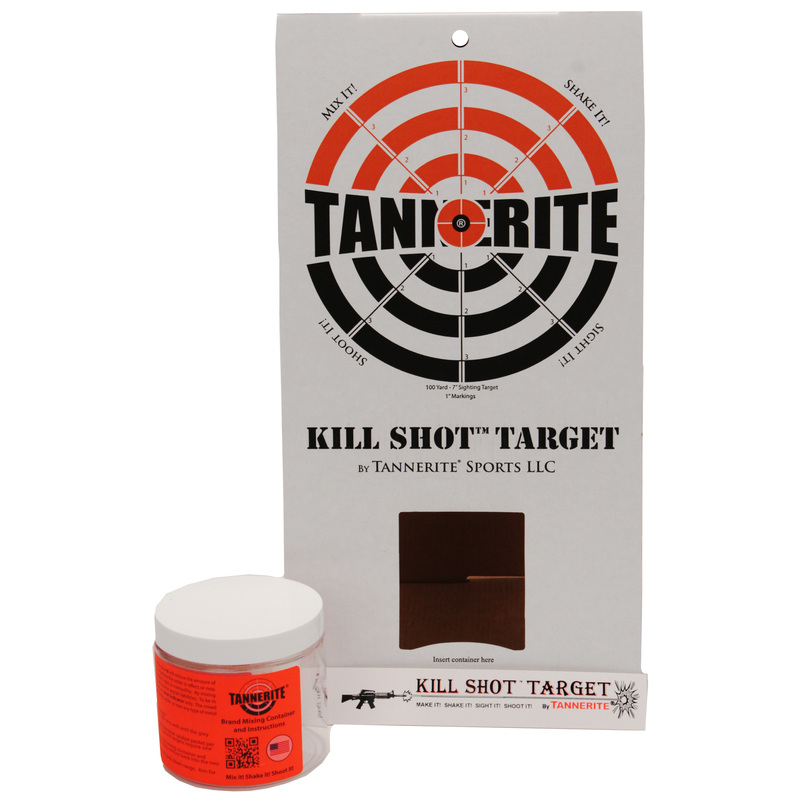 – Fun: The loud, chest-thumping blast that the targets produce is comparable to a stick of dynamite! It is hard to put the awesomeness of this product into words – you just need to try one to find out for yourself! I bought 6 of the 4 lb containers. 5 out of 6 failed to explode. All were shaken properly. The company has jerked me around for over a month. Shockwave has lied on 4 occasions about replacing. Terrible service with a failed product.